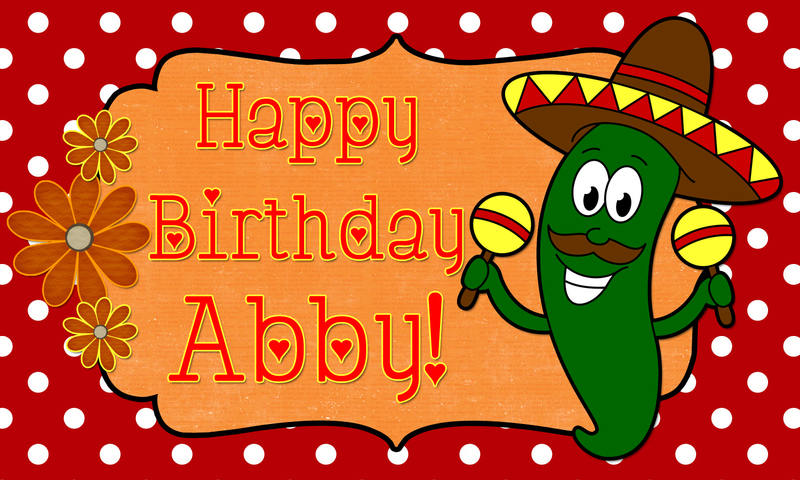 Paper Crafts by Candace: Abby's SURPRISE Mexican Inspired Birthday Blog Hop! I love the dress Candace!! Super cute girl!! 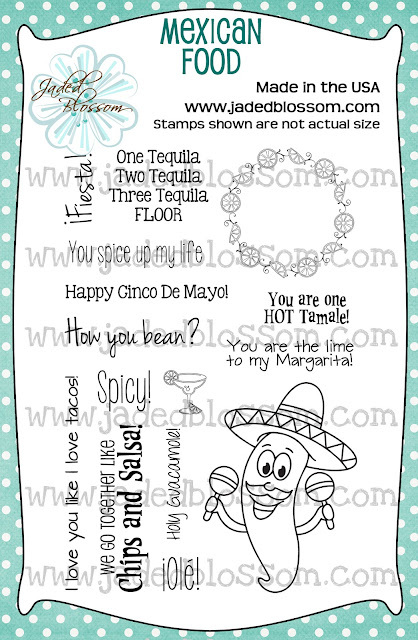 Your card is awesome. I super love that mexican girl cut. Great papers you paired with it. 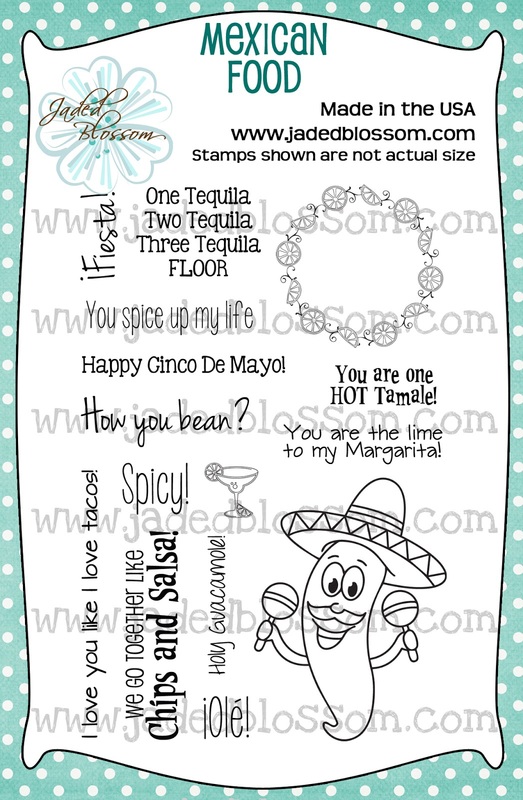 And of course...love the JB stamps. So very nice of you all to have this hop for Abby's Bday. YAY! This is just the cutest little dancer.Abby will love it. LOVE HER!!!!! Thank you so much for this hop Candace!!!!! I LOVE it! Had been with no interner for a few days now and to log on and see all this is just WONDERFUL!!! TY!!!!!!! Her dress patterns make this look even more festive. So pretty. The little girl is sooo cute. Love it! I Love the girl,... and the paper decor you used is beautiful!! Lovely!! Cute card! You did a wonderful job on it. Love the paper you used on that girl! Too cute! very pretty ! love the princess face you picked !! oo la la ! I love her so looks so sweet!! Gorgeous. her dress is beautiful. Great card. The colors are just perfect for the theme. 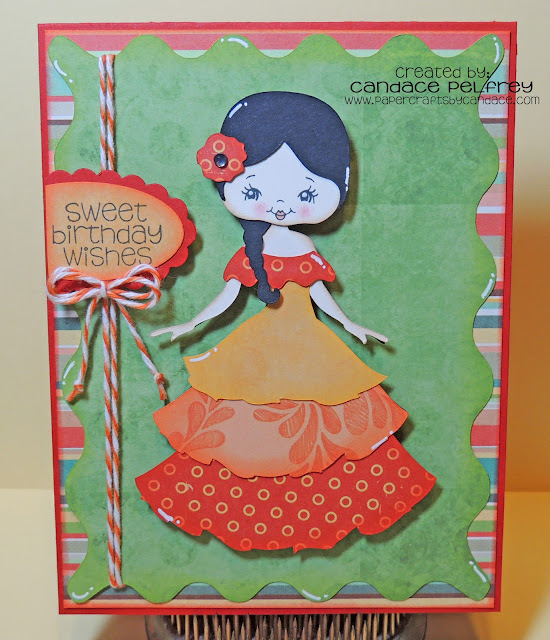 Love the card, love the papers and the Mexican girl is so pretty.x. she came out so cute! love the face you choose. I love how pretty the girl is. Your colors pop so well. What a super cute card Candace! LOVE it!! I really love this card. Love all the colors and the girl is so cute and love her PKS face!